Producing precision engineered intricate Carbide components, tool sets and wear parts ranging from less than 2mm to more than 400mm with complex forms and finishes, takes the kind of precision engineering, specialist experience, equipment, qualities and service that KWI offer to all its customers. Using Electrical Discharge Machining (EDM) we can produce whatever high quality complex parts and precision components you require. We can supply the complete range of tooling for your powder compaction sets. Working to tolerances of less than 0.005mm, complex forms can be ground or wire eroded, all with highly polished mirror finishes. Whatever your precision engineering requirements are, we have the specialist experience and equipment on-site to meet your demands. KWI Grinding have an accumulated wealth of experience from a wide range of industries and skill disciplines. 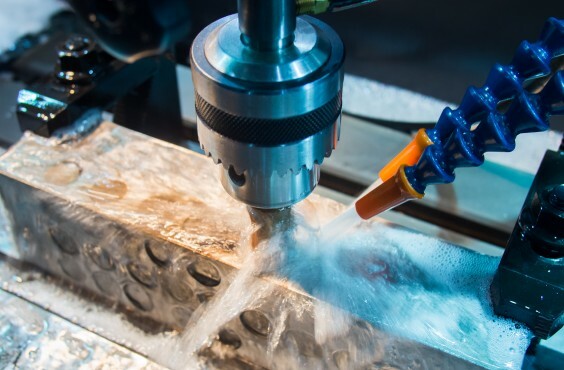 This shows through KWI Grinding’s consistent track record of supplying high precision engineering, finish machined, close tolerance components, across a wide range of Tungsten Carbide grade applications. 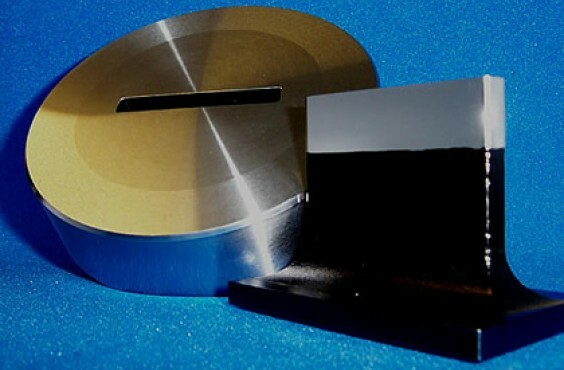 In addition, we offer a complete in house manufacturing service for Steel, and Steel and Carbide assemblies, as well as being able to machine high precision Silicon Carbide, Ceramic and pure Tungsten components. 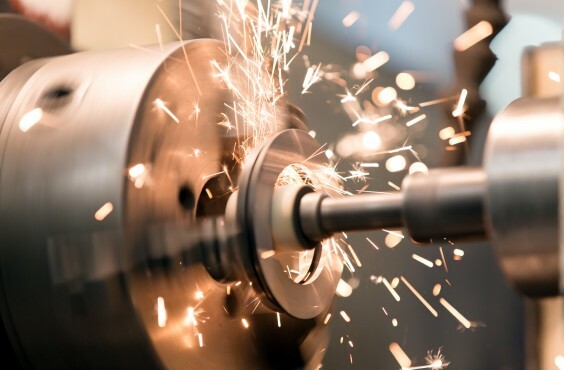 Our precision engineering specialist capabilities also include an in-depth knowledge of aerospace, high speed packaging, food processing, oil industry and automotive sectors, as well as extensive experience in the powder compaction, and fastener, tooling industries. KWI Grinding have an accumulated wealth of experience from a wide range of industries and skill disciplines. KWI Grinding hold UKAS recognised ISO9001:2015 approval. Our extensive range of QA facilities include shadowgraph projection equipment. An extensive range of in house production equipment includes:CNC spark erosion, CNC wire erosion, optical profile grinding. Manufacturing top quality components is just one part of the service KWI Grinding offers to its customers.